For the worlds of saddlery and lorinery, this is an exciting time. 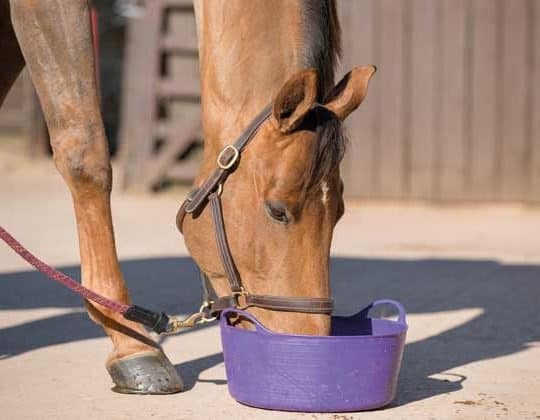 There are so many groundbreaking bridle and bit designs on the market, many of which have been produced on a foundation of focused scientific research. 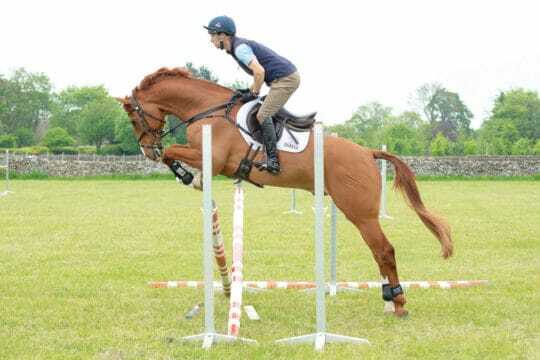 The aim of these is to provide optimum comfort for your horse, which improves performance potential. However, these are only the tools – they alone are not the answer. Whatever tack you purchase it’ll only be as effective and successful as your skills as a rider, backed up by good horsemanship. 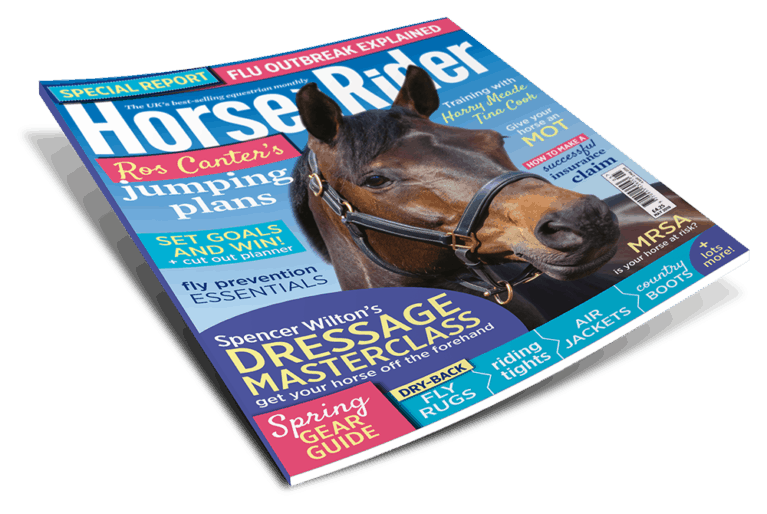 Take time to focus on all aspects of your horse’s management, training and work to understand what really makes the difference to his way of going. Before browsing for a new bit, there are a number of other factors it’d be beneficial to consider. 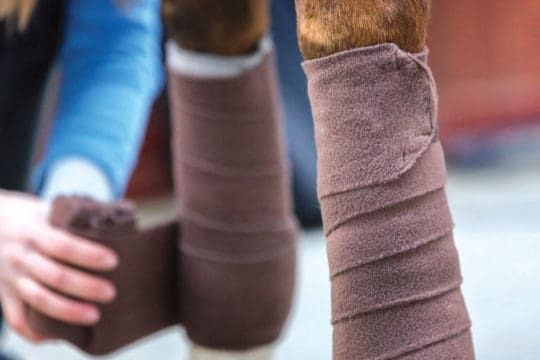 Poor shoeing and leg conformation can have knock-on consequences if unrecognised. 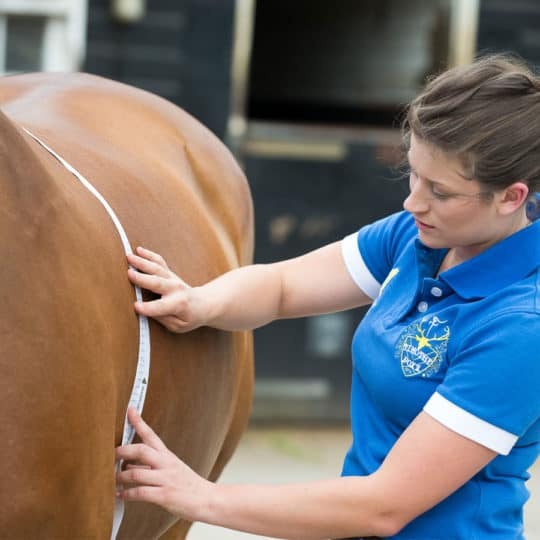 These can include back pain and pelvic asymmetry which, in turn, could lead to bridle resistance and unsteady head carriage. 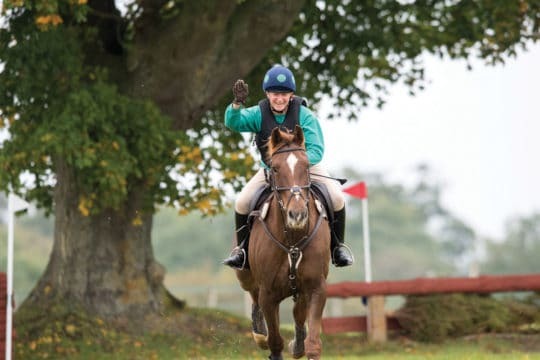 There are a number of different scenarios that cause riders to seek out an alternative bit for their horse – perhaps he’s become heavy in the hand, he’s leaning on the bit or he’s playing with the bit more than he should. 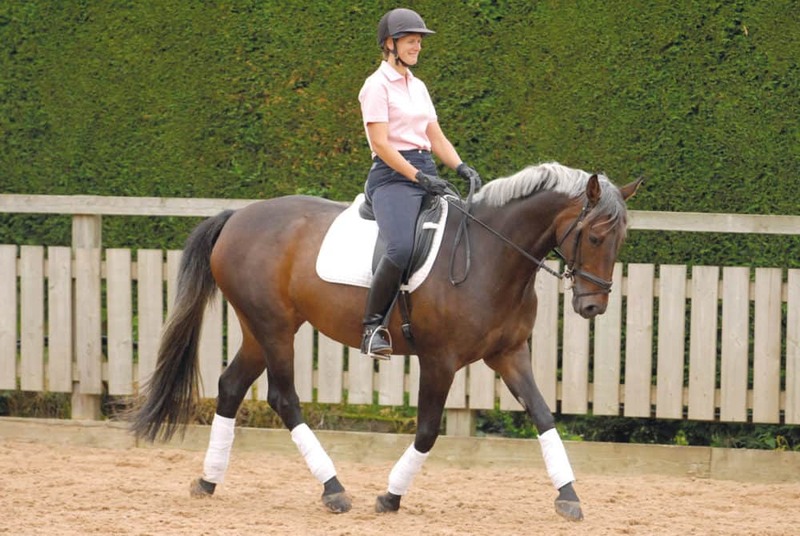 do I understand how my horse’s tack and ridden routine affect him? 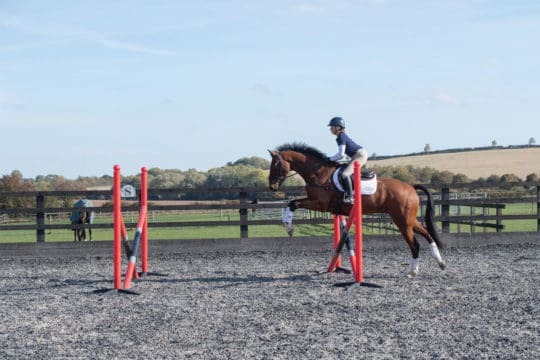 am I responding correctly to his changes of balance through his paces or over a fence? how skilled is my rein contact? do I need to improve my own balance and core muscles? am I giving him the wrong aids with my hands, body, legs or seat? 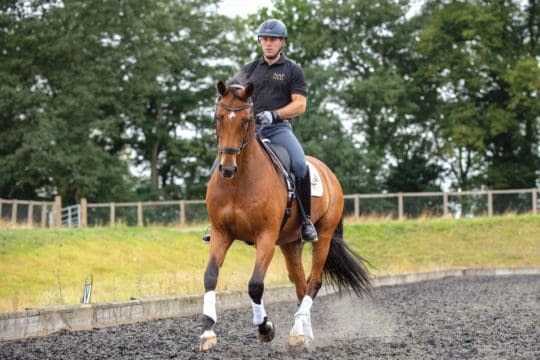 how well does his tack fit him and when was it last checked professionally? is there an issue with his mouth or teeth? 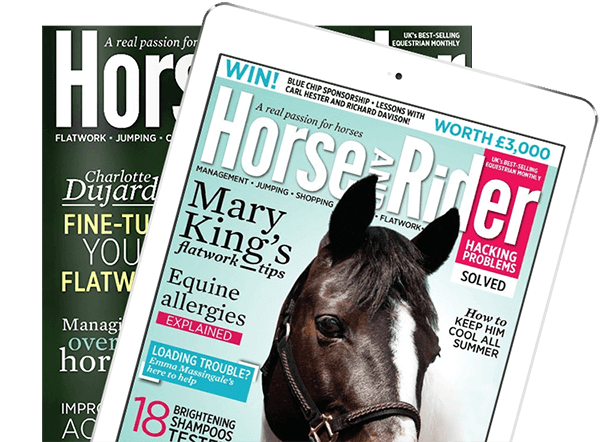 Get your copy of Spring Horse&Rider, on sale 7 February, for more top advice on using a whole-horse approach to choosing a bit.